James Lang from 13U was down in West Palm Beach, FL this past weekend participating in the GameDay USA Junior All American games and was named to the 13u All Tournament team!! Congrats James! ! Meet our incredible staff of former major league, independent league, and division 1 players & coaches! 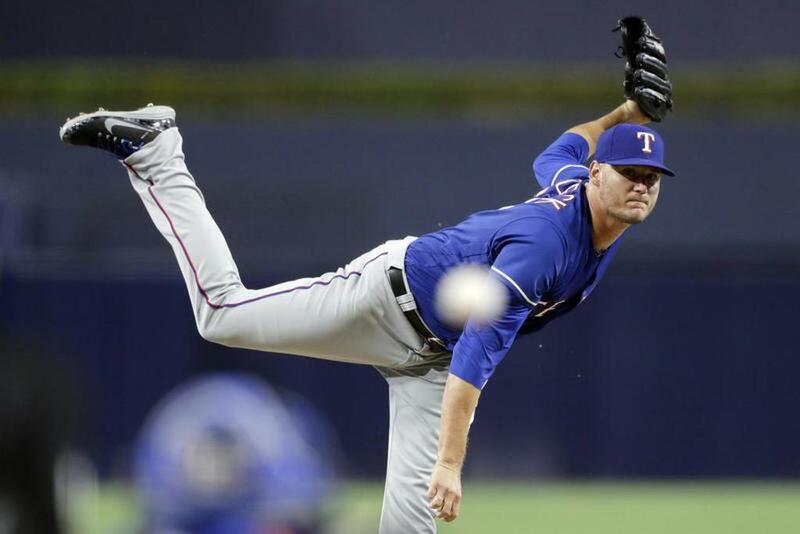 Check out this article from the Northwest Herald talking about Connor Sadzeck's 1st MLB start! We are very excited to announce that we have moved into a new facility in 2018! The new home is entitled Trinity Athletics Center and is located on 9210 Trinity Dr in Lake in the Hills, IL. This new space will provide us with ~ 22,000 SF to train in & will help us expand our capabilities of helping players develop into high school and college baseball players. For information on facility space & renting capabilities, please contact Armando Bombino (armie.bombino@gmail.com). Welcoming Joe Dimaggio Jr. to our training & coaching staff! Coach Joe DiMaggio Jr graduated from Prairie Ridge HS and played at Mesa Community College in Arizona prior to joining UNLV’s baseball in 2007.Joe also played for the Crystal Lake Cardinals collegiate team until 2009. Joe has playing experience as a middle and corner infielder, outfielder and catcher. Joe started his coaching career at UNLV as a graduate assistant with catching and hitting coaching responsibilities. He also assisted with UNLV’s hitting video analysis and supported the Recruiting Coordinator. He has been coaching College and High School level players for over ten years. Joe will be coaching and training our players with a focus on video analysis, hitting, catching and outfield. We are very fortunate to have Joe join our group for the 2018_19 campaign. 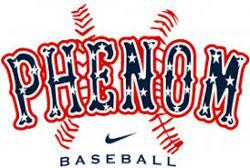 Please join me in welcoming Joe to our Phenom family. Former collegiate Cardinal shortstop Korby Batesole from Fresno State University was drafted by the Boston Red Sox in this year's draft. Congrats Korby!!! CONGRATULATIONS TO AARON ARRUDA ! Nate Sopena, who for years played & coached for the Crystal Lake Cardinals, accepted the position of Area Scout for the St. Louis Cardinals. Nate is now responsible for the Upper Mid West scouting territory for the Cardinals. Sopena still finds time to help train young players in the Cardinals organization. 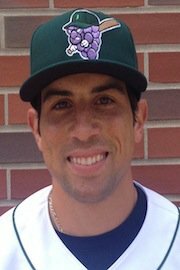 A native of Lake in the Hills, Illinois, Sopena played in the Pittsburgh Pirates organization in 2014 for Bristol in the Rookie-Level Appalachian League and for Jamestown in the Short Season-A New York Penn League. Nate coached and scouted with the Peoria Chiefs, St. Louis Cardinals Class A Affiliate, during the 2016 season. Sopena played college baseball at Eastern Illinois University in the Ohio Valley Conference. Prior to EIU, Nate helped Heartland Community College qualify for the NJCAA Division II National Tournament in 2011. In 2015 Sopena was also a volunteer assistant coach at EIU. The Cardinals have begun their off-season training programs geared around the following skills: Fielding, Hitting, Velocity, Strength Training, and Throwing. All training programs are supervised by our professional coaching staff and instructors. Crystal Lake Cardinal Dylan Lee has been drafted in the 10th round by the Miami Marlins. The Left Handed Pitcher from Fresno State spent last summer playing for the Cardinals and coached Summer Camps for our young players. While at Fresno State, Dylan ranked seventh on the team with 30 strikeouts and only 18 walks. Congratulations Dylan! 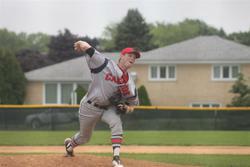 Crystal Lake Cardinal Dalton Lundeen has been drafted by the Detroit Tigers in the 30th round. The Streamwood, IL. Native has gone on to play college ball for Valparaiso University. Dalton pitched 93 2/3 innings over 14 starts posting team leads in ERA (3.85), strikeouts (94), shutouts (2), and tied for the team lead in wins (5). Congratulations Dalton!! Crystal Lake Cardinal, Reilly Peltier has been drafted by the Texas Rangers in the 38th round of the MLB draft. Reilly played for Jacobs High School before moving on to play for McHenry County College. 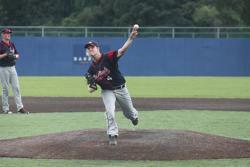 Finishing the season with 7-2 with a 3.54 ERA, 97 strikeouts in 68 2/3 innings. 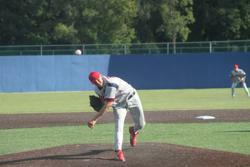 His strikeouts were 10th in NJCAA Division II. Congratulations Reilly!! 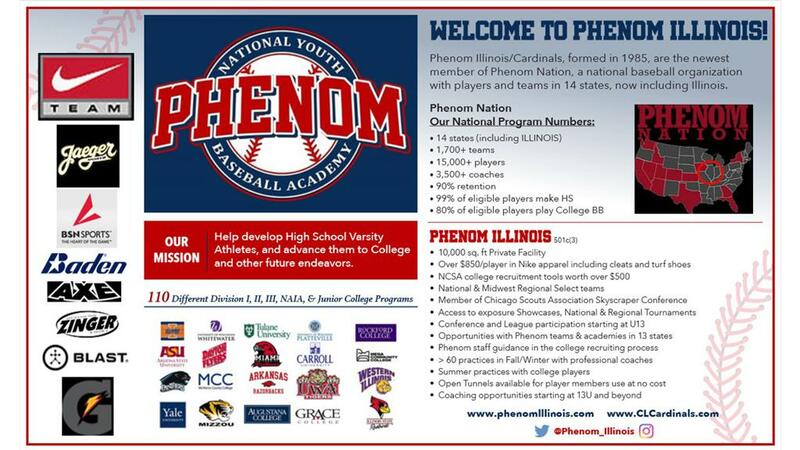 ©2019 Phenom Illinois / SportsEngine. All Rights Reserved.